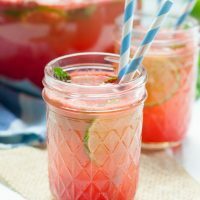 Watermelon mint sangria is a refreshing summer cocktail! This sangria recipe is made for warm evenings on the porch. We’re going to get our first heat wave next week, and I’m a little excited about it. The recent weather has been mildly warm and perfect for walks outside, but it’s felt like a prolonged spring rather than summer. I’ve had zero reason to complain about the heat yet and that is A Thing here in Virginia. But mild evenings, and a few dinners outside, have inspired me to break out the summer cocktails anyway! 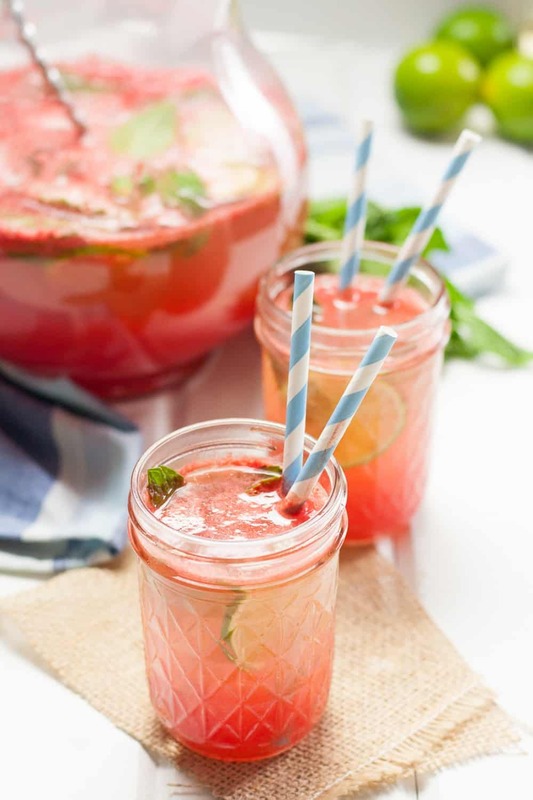 First up, this totally refreshing watermelon mint sangria. To me, summer sangria usually uses white wine, and has clean, bright flavors. 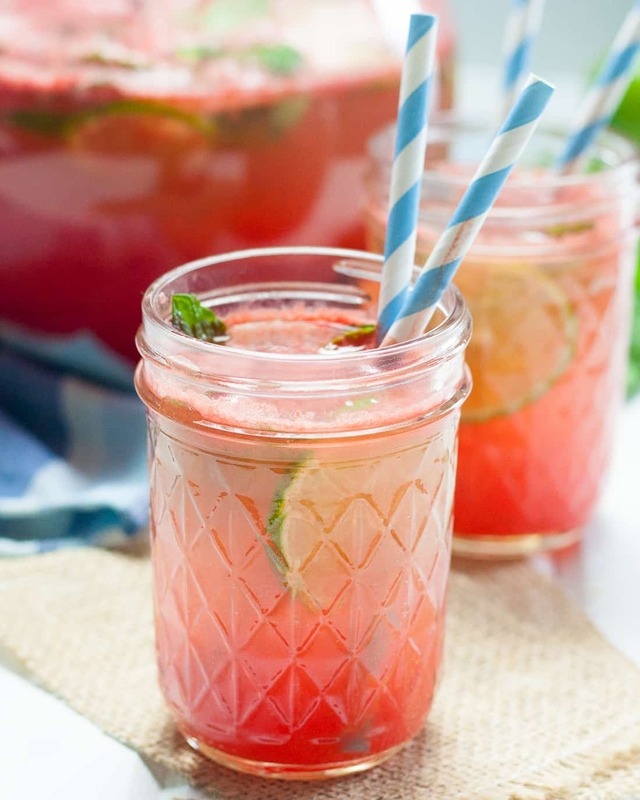 This watermelon sangria has all of that and then some. 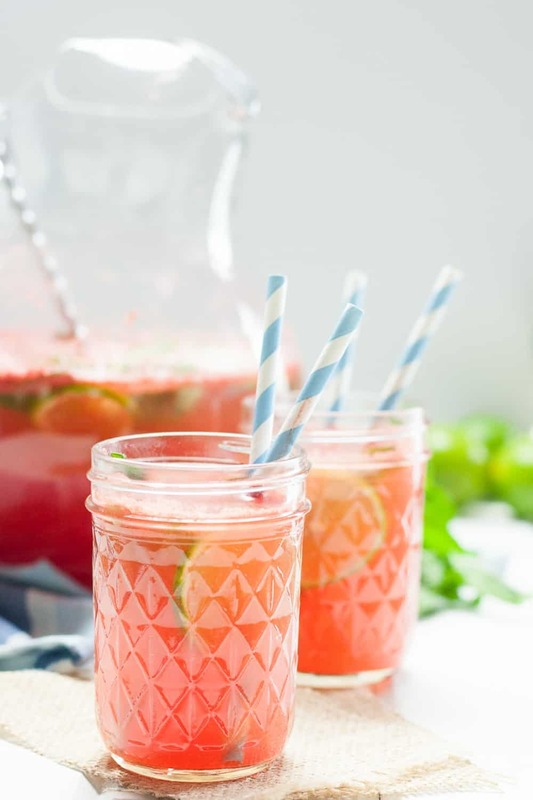 Watermelon and mint is a very classic summer combination, but when you add a bit of lime and a dry white wine, it’s girl’s night in a glass! Not that we won’t share it with the menfolk, I totally did, and the Godfather loved it. He paused momentarily because of the color, but it’s all natural. Watermelon is pink, so when you use it in cocktails… pink drink. Pink is always in for summer, darlings. Always. To sweeten the sangria and get a good infusion of mint, I make a mint simple syrup. You can make this a day or two in advance since you’ll want it to cool a bit anyway before you mix it with your watermelon juice, fruit, and wine. This same simple syrup is what I use to help flavor my mint lemonade, so if you’re planning to make both for a party, scale up the mint simple syrup recipe so you have for both. The watermelon flavor for the sangria is best using fresh watermelon juice. If you don’t have a juicer, don’t fret. I don’t own a juicer either. It’s so easy to juice a watermelon without a juicer; just use your blender or food processor! Cut the watermelon into chunks and place them into your blender. Pulse a few times to break the watermelon down into a puree (like extra pulpy orange juice) and then run it through a fine mesh sieve into a large mixing bowl. It sounds more complicated than it is, and it’s such an easy way to get fresh watermelon juice. 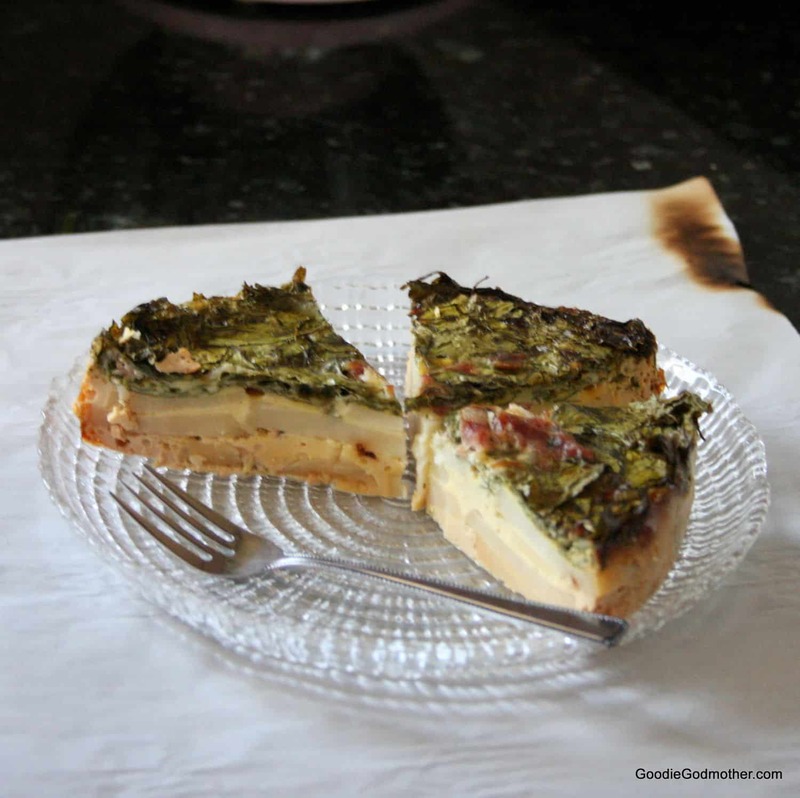 Thanks to a healthy patio garden mint plant and one beautiful watermelon, I’ll be making this again over the weekend. Cheers to warm days ahead! 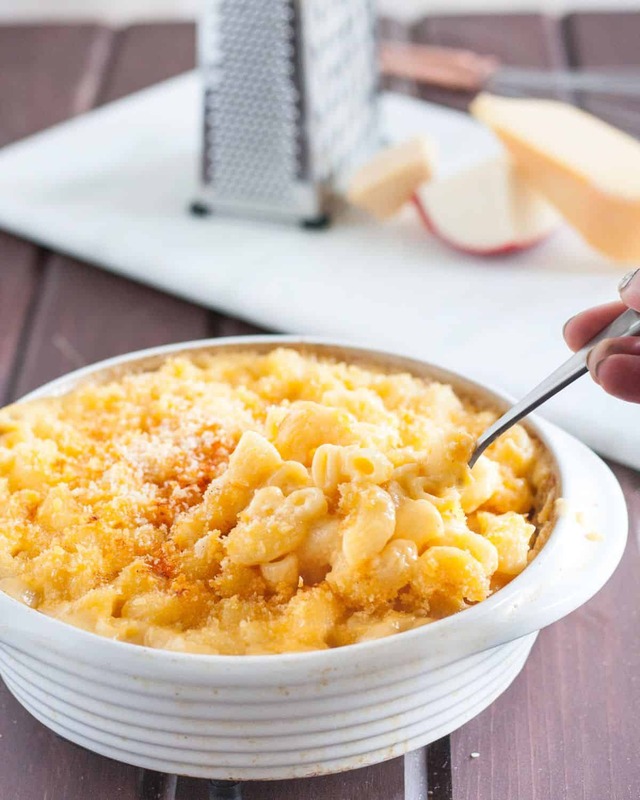 Make the simple syrup by combining ingredients in a small saucepan over medium heat. Stir until the sugar dissolves and then remove from the heat and allow to cool 10 minutes. Strain out the mint leaves and store in a glass container in the refrigerator until ready to use. To juice the watermelon: Place the cubed watermelon in a food processor or blender and pulse until you have a smooth puree. Strain through a fine mesh sieve to remove pulp from the juice. 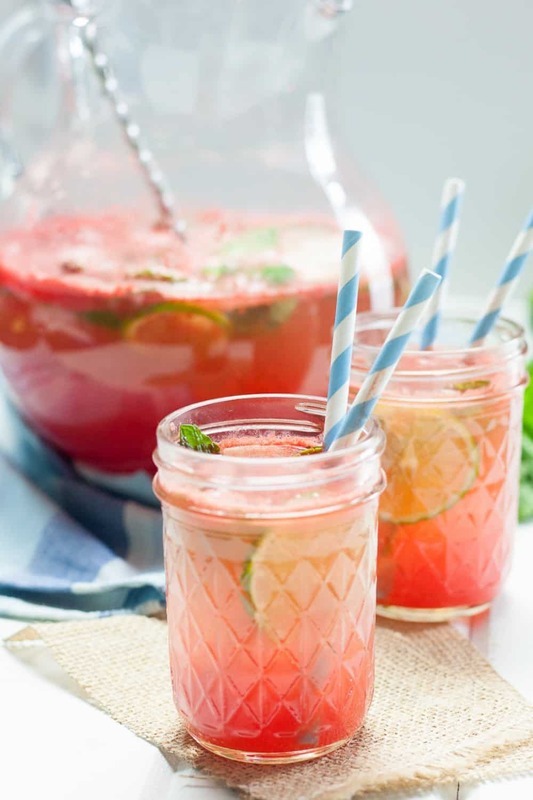 Place the watermelon juice, wine, rum, and juice of one lime into a large pitcher. 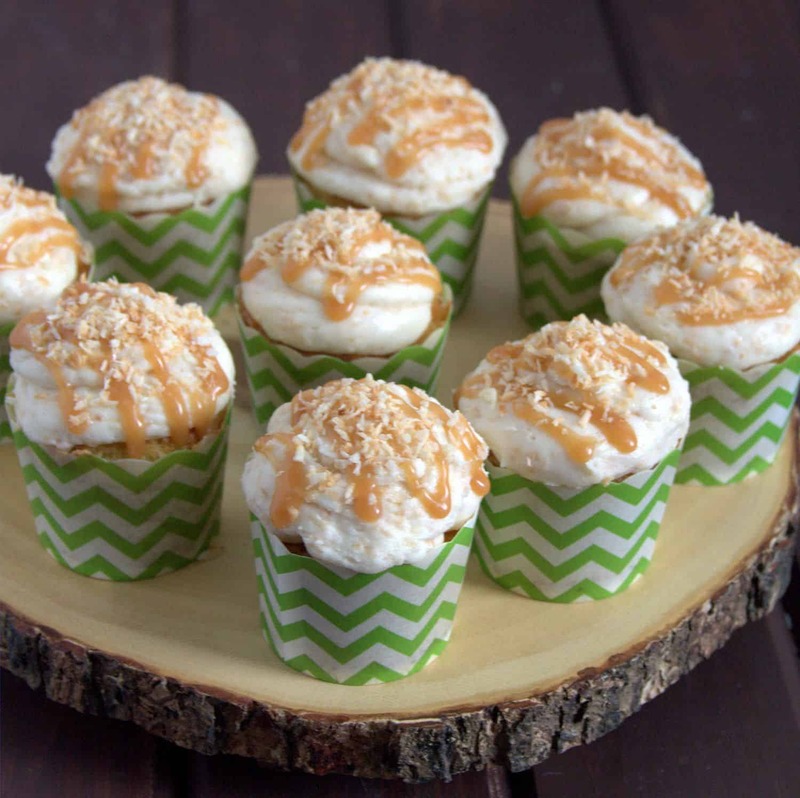 Add simple syrup to taste. Refrigerate at least an hour, then garnish the pitcher with lime wedges and mint leaves and serve.